Are you getting the most from your shower? Here’s 10 tips to transform your shower now! A good shower is a vital part of your day-to-day routine. 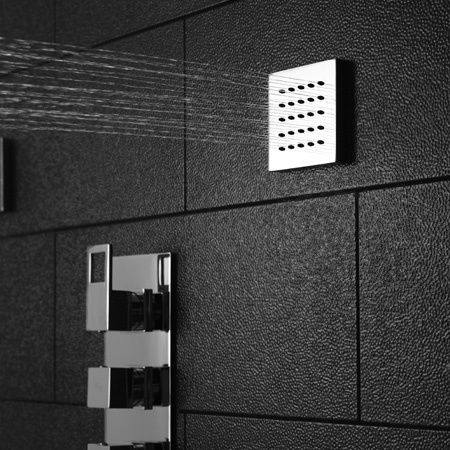 After a long day of work, or part of your morning ritual, a shower leaves you feeling fresh, reinvigorated and clean. But are you getting the most out of your shower? We are going to look at 10 changes you can make to boost your shower power! Some of us prefer the high-power approach however. 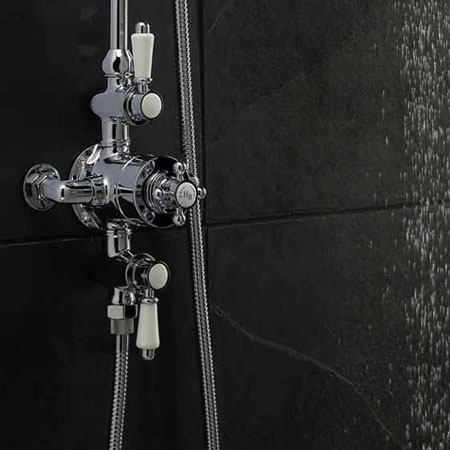 If this is you, then you could fit a shower pump to your existing shower system. It is easy to do and you will love the powerful, massaging spray that makes your shower feel like a high end luxury hotel. A good way of giving your bathroom an aspirational lift, and reinvigorating one of the most important rooms in the house is to cleverly use bathroom accessories. 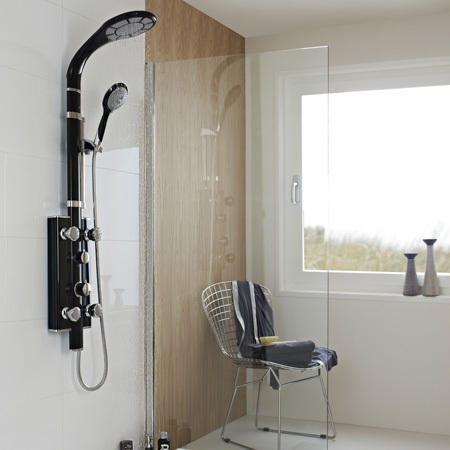 Shower towers can transform your shower into a sleek, contemporary statement shower – lots of chrome, and sloping, ergonomic designs. You could also try a bold, statement valve. this would give you the option to go for a more traditional style or a modern style, as there is a whole range of traditional exposed valves, with lots of beautiful metalwork and gorgeous cross head designs. Whatever way you go when accessorising your bathroom, the real trick is to go bold – don’t choose a feature to fit in with the shower area, but to define the shower area.